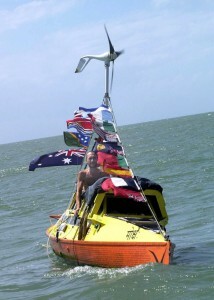 Jason Lewis on his boat Moksha entering Port Douglas Australia on Aug. 18, 2000. 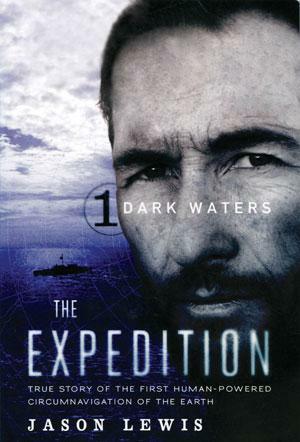 Nineteen years after setting out to circumnavigate the globe, adventure Jason Lewis will share his story and the lessons about sustainability he learned at a 7 p.m. lecture on Feb. 27 in Berger Hall. 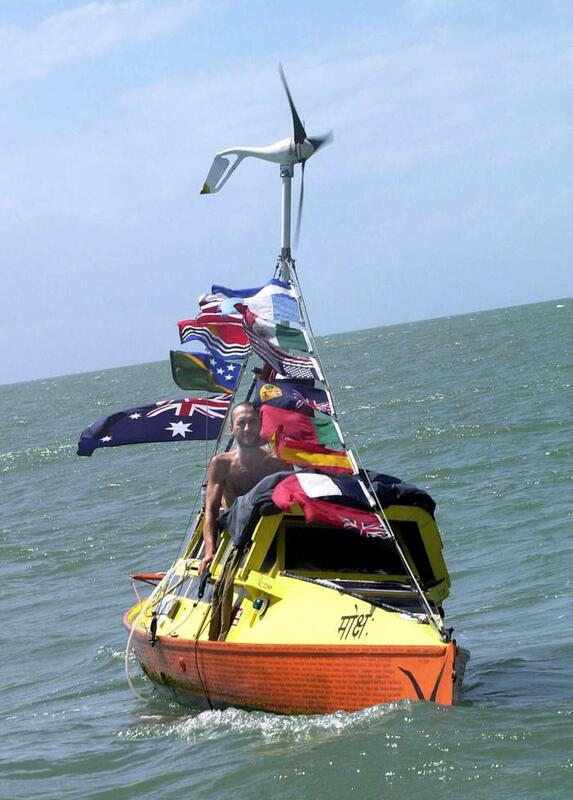 Lewis is accredited with being the first person to circumnavigate the globe by human power. He began his expedition in July 1994 and completed the journey around the world in October 2007. According to Kevin Gilford, assistant director, Office of Sustainability, it was on this journey that Lewis learned the true meaning of living a sustainable life. Lewis’s lecture, “Sustainability: An Explorer’s Tale,” will discuss his expedition around the world, the challenges he faced and the lessons he learned. According to Gilford, the lecture helps simplify a topic that is normally very complicated and will help attendees relate to sustainability more easily. The event is sponsored by the Office of Sustainability and the Office of Student Activities. The event is free and open to the public, and Gilford suggests inviting anyone you know. The UCCS Department of Public Safety will provide complementary parking for the event in lots 3 and 4. To learn more about the university’s sustainability efforts, please visit http://www.uccs.edu/sustain.